We’re giving away 12 $100 gift cards to the mall. One winner will be announced each day from May 1 – May 12. Register at Guest Services starting on May 1st. Additionally, for just 12 days, we’re giving anyone who spends $125 at the mall a FREE $20 gift card. All you have to do is bring your mall receipts to Guest Services to claim your gift card! Mama mia – it’s time to make some pizza! 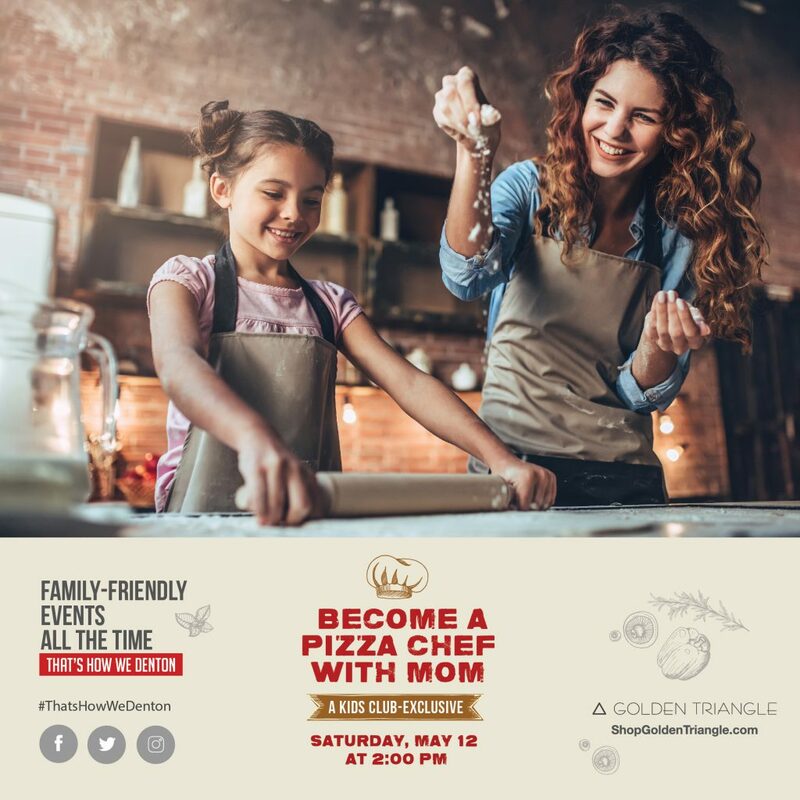 Kids Club members are invited to come and make pizzas with mom at Italia Express inside the Golden Triangle Mall food court. The event will begin promptly at 2:00 PM on Saturday, May 12. Come show us your pizza pie masterpieces and have a great time experimenting with classic and unique toppings. Not a Kids Club Member? No worries – signing up is easy! Just stop by Guest Services inside of the mall. It’s open to kids ages 3-12. Golden Triangle Mall is always looking for ways to give back to the Denton county community. We’re happy to be hosting another Carter BloodCare blood drive! Join us Saturday, May 12th to give blood and help save three lives! 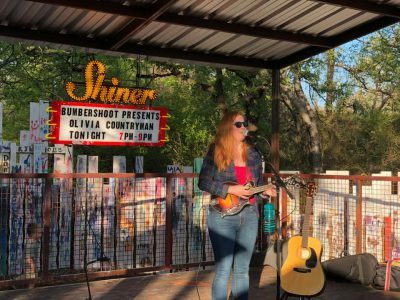 Help us give life back to the city of Denton. 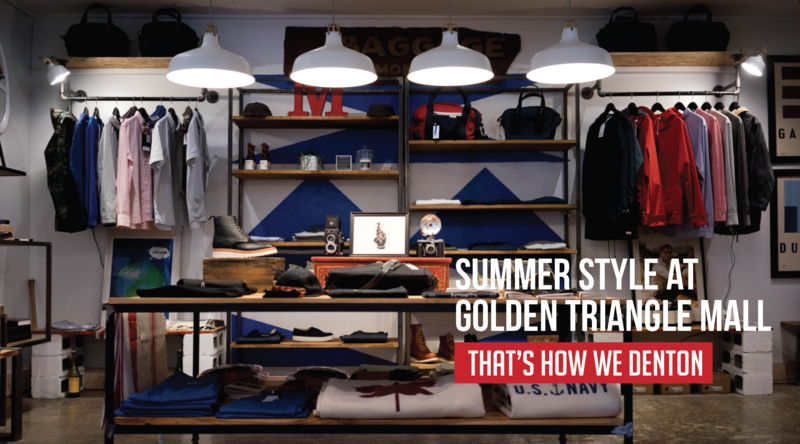 The month of May is going to be an exciting one at Golden Triangle Mall. 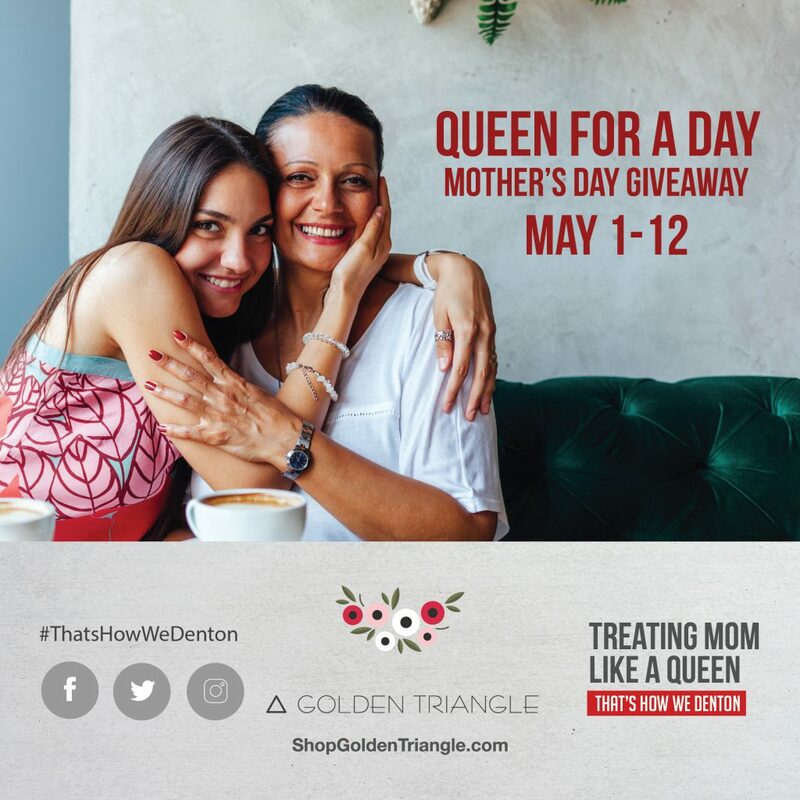 Whether you’re looking to shop for a Mother’s Day gift or that perfect summer look, the best shopping in Denton, TX is at Golden Triangle. Visit us online to stay up to date with the latest upcoming events right here at your favorite Denton mall.